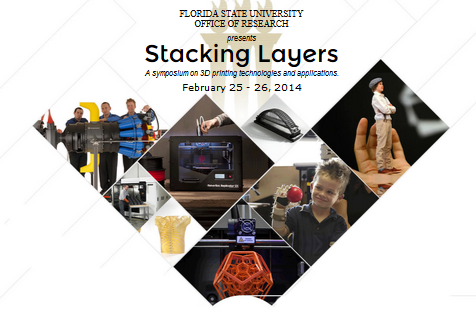 Florida State University presents an exploration of 3D printing technologies and research for students, teachers, innovators and entrepreneurs. From creating product prototypes, to manufacturing custom parts and products, from generating architectural models, to creating ceramics and sculpture, from producing fashion apparel and jewelry, to printing artificial limbs and generating replacement organs from stem cells, 3D printing is impacting every industry and research interest. Stacking Layers is intended to provide fundamental information about 3D printing to beginners, and to provide a venue for those experienced with 3D printing to share their insights. McNeel is a partner of this event. 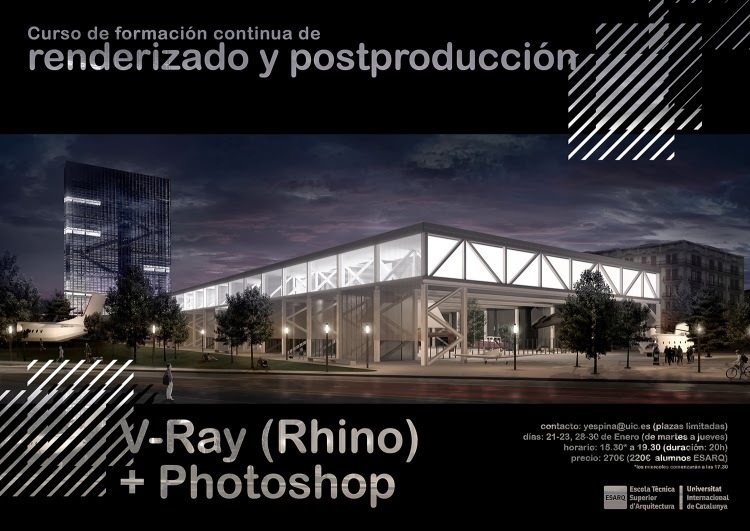 Andres Gonzalez Posada, worldwide director of RhinoFabStudio will be making a presentation on how Rhino and Grasshopper are used to create 3D models and prepare them for 3D printing. 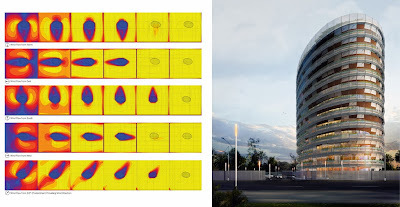 Previously, the Geomatique Division of the City of Montreal used the CityGML standard (LOD1 and LOD2) to produce a 3-D model of buildings from data obtained using a photogrammetry capturing process. CityGML is an open-source format that allows adding attributes, freely exchanging virtual urban 3-D models, and an open use of the format. Because the texture images generated by RhinoCity for rendering our 3-D urban model are generated from aerial photographs taken directly above Montreal, they are very realistic. 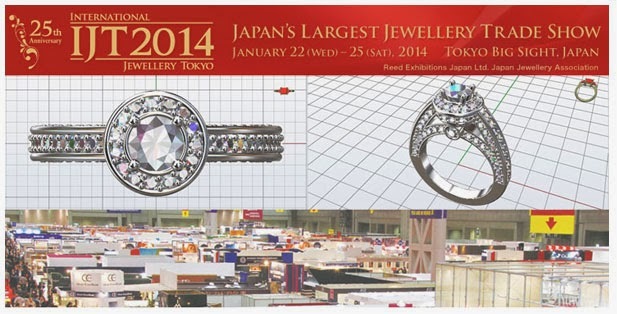 The outcome is creating great interest among both experts and 3-D neophytes. 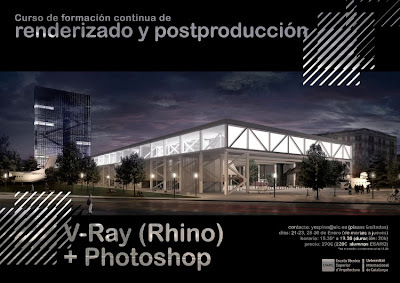 The workshop on Applied Parametric Design serves as an introduction and immersion into the world of associative design with McNeel’s Rhinoceros and Grasshopper software. Rhinoceros is an advanced Nurbs modeller where we will learn about precision modelling, project workflow and organization. 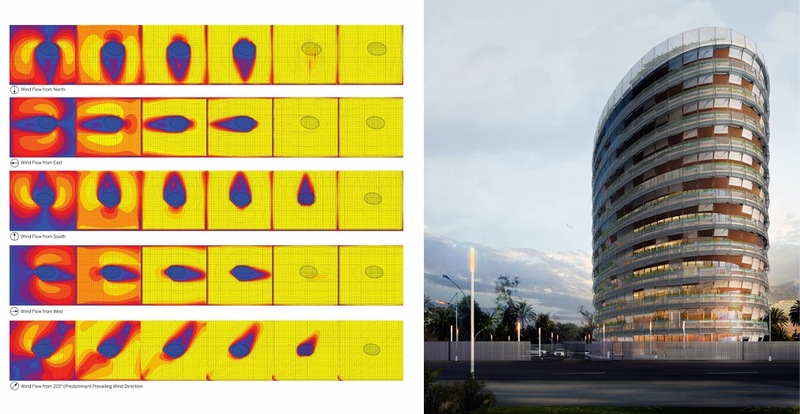 Grasshopper is an associative modelling plugin for Rhinoceros that allows us to parametrically define the logics of our model in order to explore variations and optimized solutions. 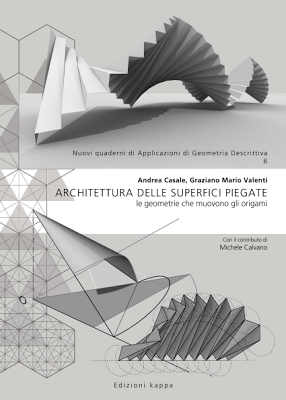 These two tools are a powerful combination for any architect, designer, engineer, professional or student who is interested in exploring how parametric design can benefit their workflow. This is the first workshop in a series of workshops conducted by Built by Associative Data in Beirut dealing with digital tools applied to architecture, engineering, and design.